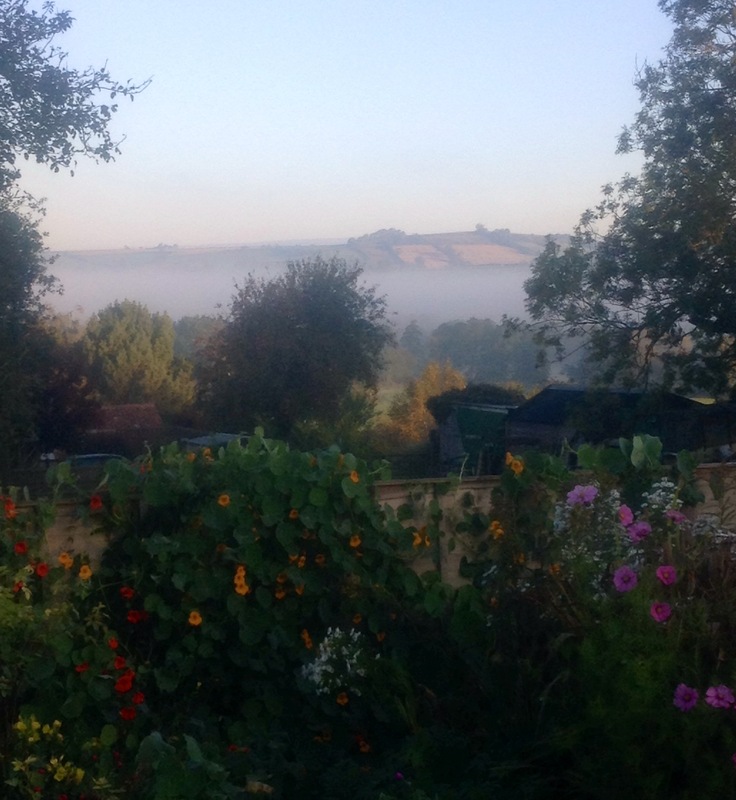 Use the mist hanging in the valley as a metaphor for something hidden or obscured. The season will provide the atmosphere. Give your character a secret or an obssession that’s played out in this setting. This entry was posted in Writing Prompts on October 20, 2015 by Editor.